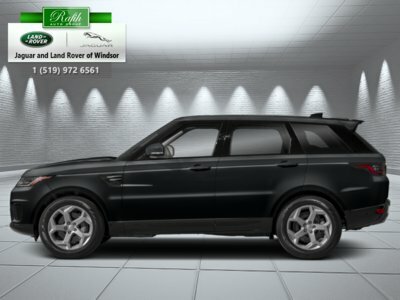 Cooled Seats, Heated Seats, SiriusXM, Head Up Display, Drive Pro Pack! 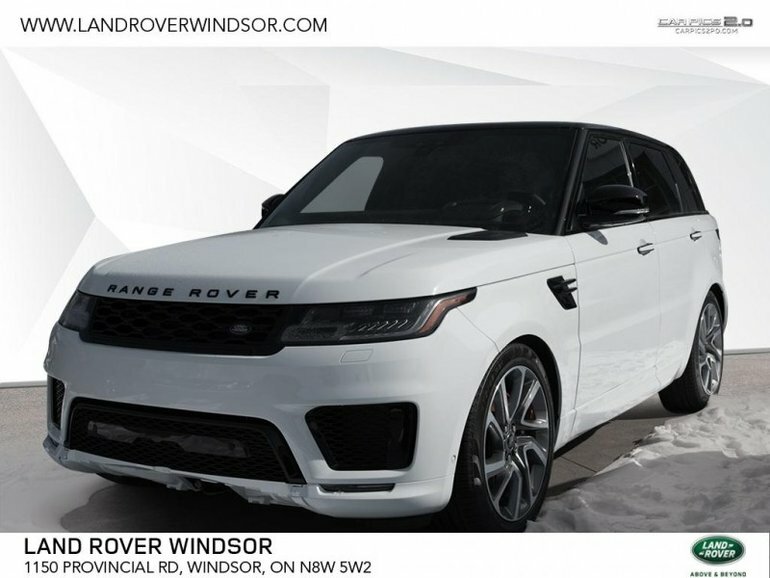 Classic styling and smart features help define this luxurious Range Rover Sport. This fuji white SUV has an automatic transmission and is powered by a 380HP 3.0L V6 Cylinder Engine. This vehicle has been upgraded with the following features: Cooled Seats, Heated Seats, Siriusxm, Head Up Display, Drive Pro Pack, Heated Windscreen.